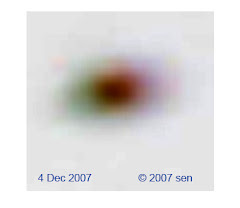 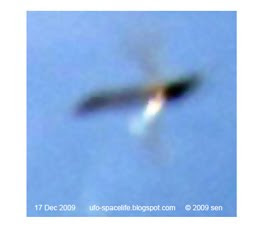 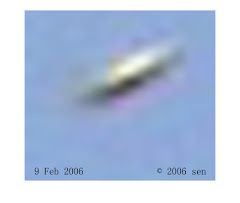 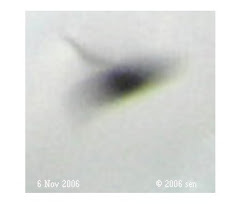 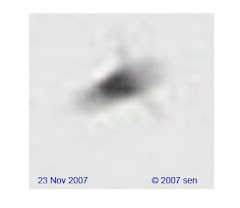 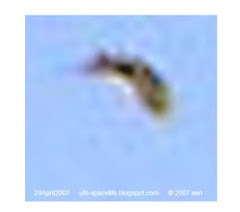 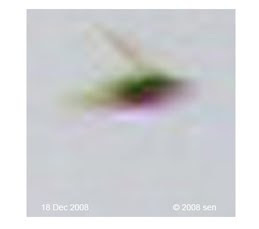 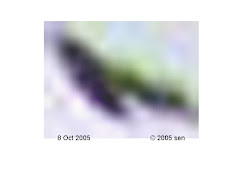 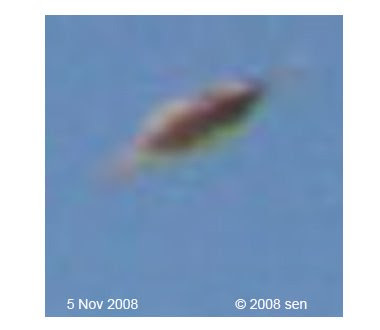 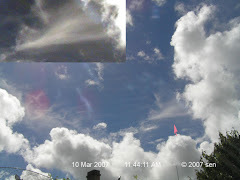 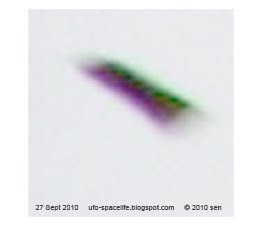 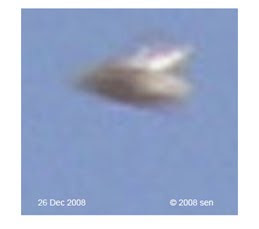 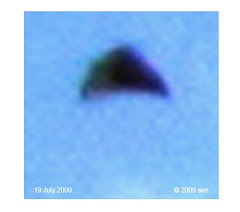 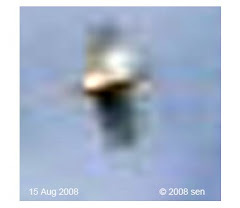 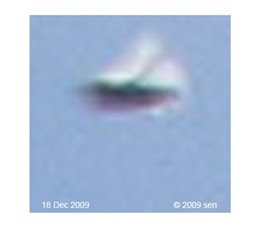 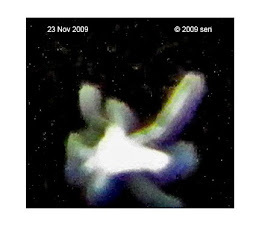 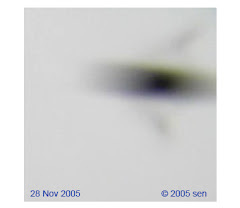 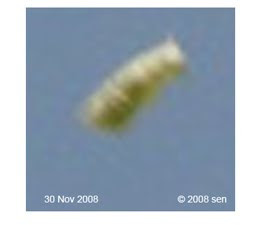 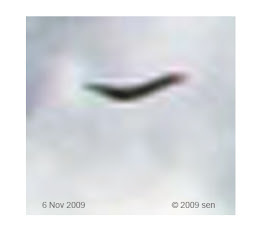 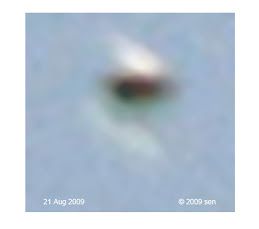 one of the reasons that I keep taking ufo photos, is that some new ufos always appear. 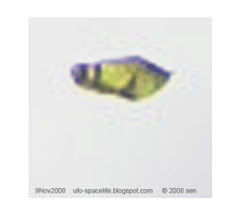 A new type of alien species has come often since last year September which I called: "Brown". 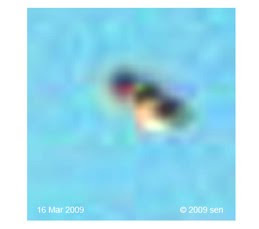 they always fly together in pairs. 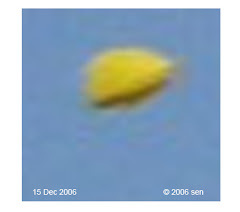 It's color is yellow, brown. 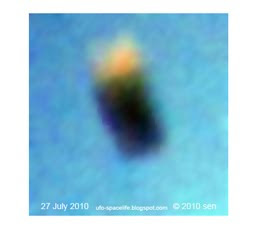 it's size liked sweet potato. 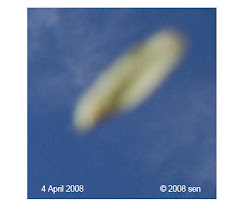 here are the photos , Some pictures were captured yesterday on video. 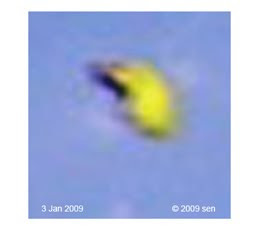 They are pictures of same type of objects.